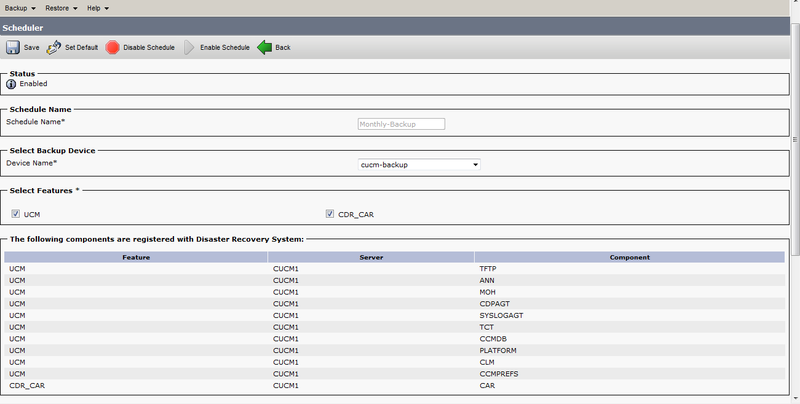 Doing backup is easy with the Disaster Recovery System that is included for both CUCM and Unity Connection. The pre-requisite is that you must have a SFTP server which you can download free from freeSSHd. The freeSSHd for Windows is quite easy to use. 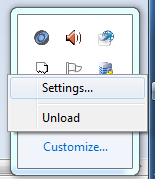 The freeSSHd resides under your taskbar. Right click and select Setting. Create the user account for the backup. Define a path to store the backup. 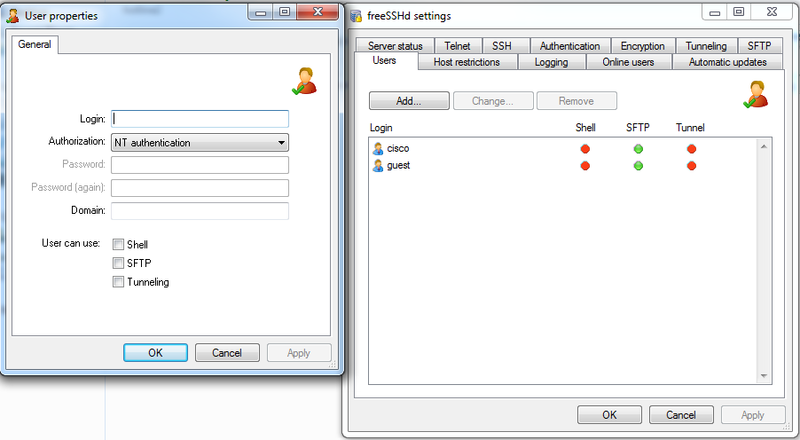 Turn on the SSH service. Choose the Device Name which is the Device Backup profile created previously. Choose the frequency of the backup then save this profile. 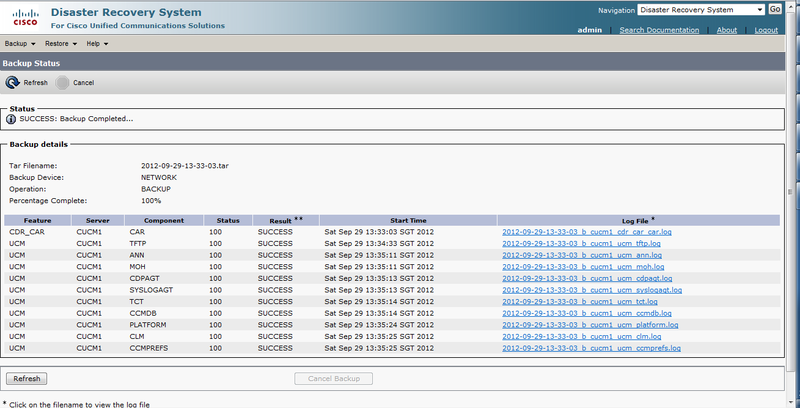 By default the scheduler is not enabled you have to enable the scheduler. Click on start backup to begin. The files are in the folder. This entry was posted in IP Telephony and tagged Cisco unified communication manager, Cisco Unity Connection, CUCM, disaster recovery system. Bookmark the permalink. I had an interesting issue wherein one of our clients noticed unusually high throughput spanning multiple hours on various interfaces. 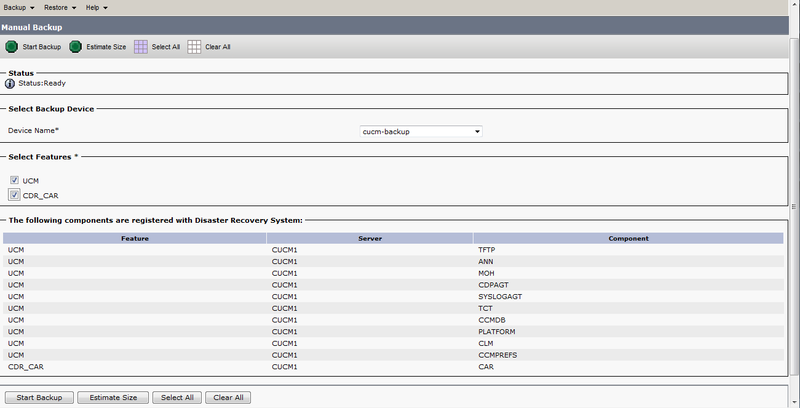 It turned out to be an anomaly with CUCM and Unity backup. 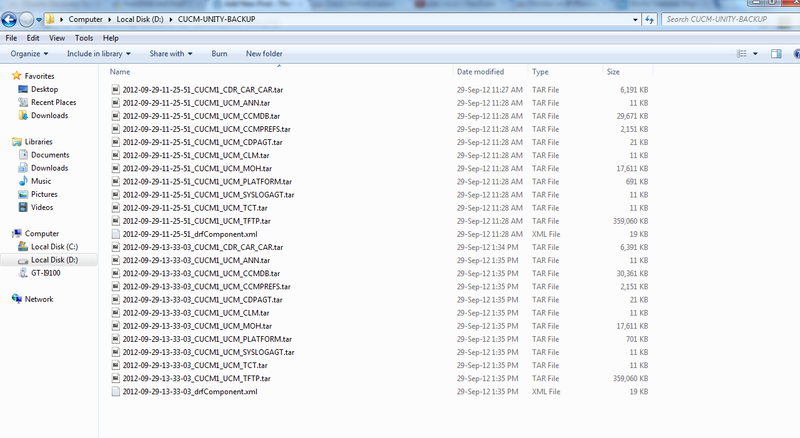 The Unity backup would run for over 36 hours continuously.